AGS FRANCE PARIS, Nemzetközi költözködések, Raktározás és közbenső raktározás - szolgáltatások, Légi szállítmányozás, az EUROPAGES oldalakon. 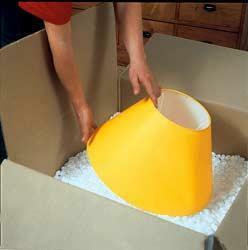 AGS France is a leading international removals and storage company for your personal and business needs. We are members of the AGS global network, with 129 branches in 83 countries. Our experienced staff can assist you at every stage of your move, managing customs formalities and providing you with a range of specialist packing materials. 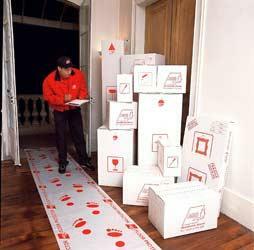 Our online tracking system lets you monitor your move at any time. 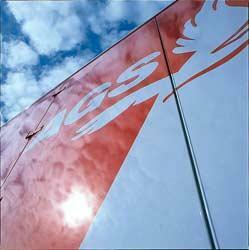 AGS France also offers a comprehensive solution to all your property storage needs. We have secure warehouses in 26 cities in France and its overseas territories. AGS France is a socially responsible company and a member of the UN Global Compact. We plant a tree in the name of our client for every international move completed. AGS France is ISO-certified and applies the FAIM quality standards, the symbol of excellence for the removals industry. AGS, we owe you the very best. Free quotation.